Make plans to attend an Empty Bowls Clarksville lunch or dinner on Tuesday, Feb. 26th at one of 8 locations. (or you can do lunch AND dinner:) Tickets are $15 each and include a simple meal of soup, bread, dessert and a handprinted bowl to remind all of the “empty bowls” in our community. Proceeds from the event will go to Loaves and Fishes, Urban Ministries Clarksville, and The Food Initiative. Lunch will be served from 11am-1pm and dinner from 4:30pm-7pm. The locations are listed on the site below. 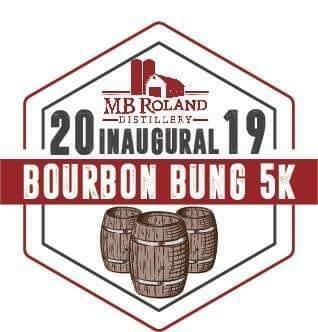 Join MB Roland Distillery for their Inaugural Health/Fitness/Farmer’sMarket/Outdoors Expo- 5k & Free Concert. Food trucks, Expo, Farmer’s Market, Concert…Family Friendly. Join us for a family-friendly event on The Food Initiative farm. 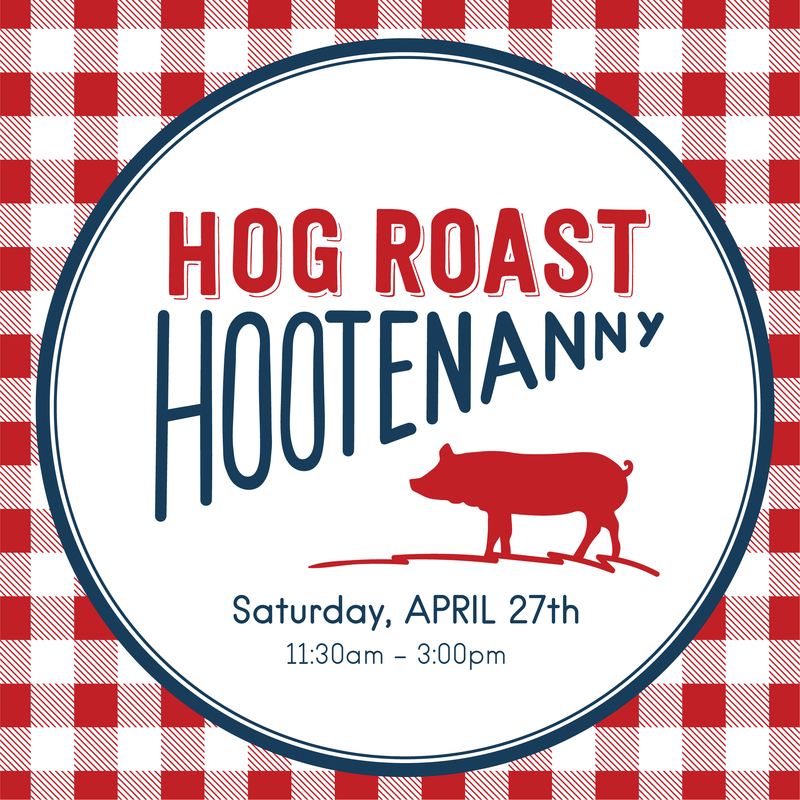 Guests will enjoy BBQ and fixins’, yard games, music and fresh air. Festivities start at 11am and end at 3pm. Click here for more details about the event. The community is invited go on garden tours with our youth and hear from them their experiences during the Summer Youth Program. The ceremony will conclude with the shovel being passed from the June Crews to the incoming July Crews. Refreshments will offered. Festivities will begin at 4:30 p.m.
Potluck dinner and closing ceremonies of the Summer Youth Program. Dinner starts at 5:30 p.m. // Closing ceremonies at 6:30 p.m.
Join us for the 6th annual Fine Fettle: a farm-to-table fundraiser for The Food Initiative at the Old Glory Distilling, Co.
Tickets and more info are available at the link below.